Over 5,200 have already registered from 58 countries for the 2012 World Discipleship Summit July 5 – 8 in San Antonio, Texas! You don’t want to miss these 8 conferences in 4 days and the joint worship services at the AT&T Arena. The conference programs are all online at www.icocconference.org Read this update and register with your friends and family now! Book your hotel right away as they are filling up fast. PROGRAM: Details for each conference program are now available online. HOTELS: We have added 10 more hotels to the Accommodations List because we are running out of rooms. All of the hotels are on or near the Riverwalk and within walking distance to the Henry B. Gonzalez Convention Center. The hotels are listed by stage of life which will provide an opportunity for tremendous fellowship. Every single hotel is posted at the lowest available price saving you over 65% off the normal rates. Late Registration begins April 1, 2012 so register now to get the best rate on both registration and your hotel. Please come join us in San Antonio, Texas, July 5-8, 2012 for an unforgettable time of worship, fellowship, lessons, and refreshment. We want as many as possible to worship on the Mountain of the Lord. Please continue to pray for the Summit and an amazing time together. 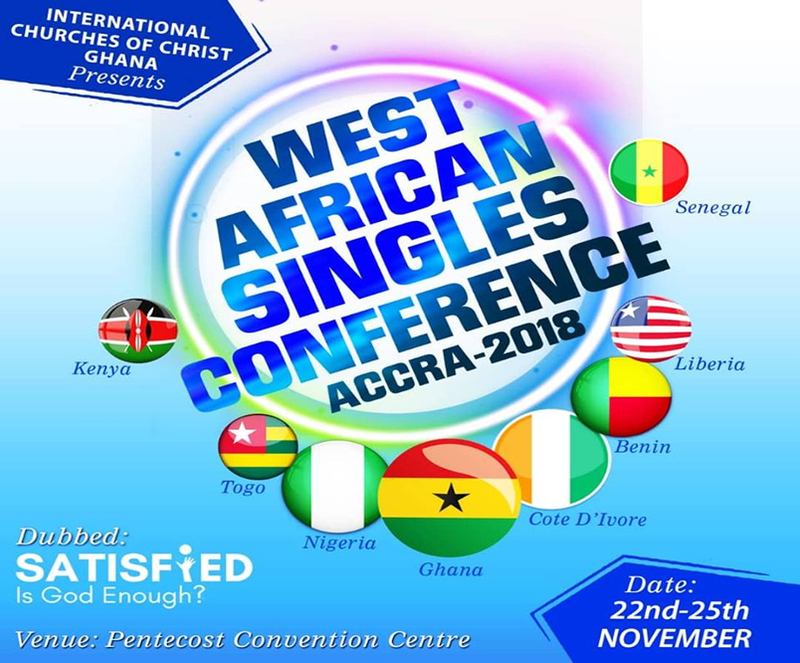 This conference is sponsored by the International Churches of Christ.